May 25, 2016 (DALLAS, TX) – The Asian Film Festival of Dallas celebrates its 15th year with returning presenting sponsor Well Go USA Entertainment, from Thursday, July 14 through Thursday, July 21, 2016. Film fans can also expect films from the U.S., Indonesia, Singapore, Thailand, China, Hong Kong, Japan, Korea and Vietnam and from all genres: action, anime, comedy, crime drama, documentary, drama, martial arts, psycho drama, thriller and romantic comedy. Hashem is a cab driver who finds an infant child in the back seat of his cab one night after he gives a ride to a young woman. He and his girlfriend, Taji, try to cope with this unwanted child. 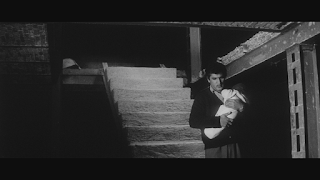 Hashem insists on getting rid of the child, Taji on keeping him. 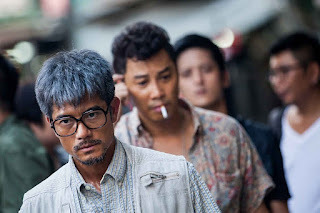 **Port of Call won seven awards at the Hong Kong Film Awards including best actor (Aaron Kwok) and best actress (Jessie Li). The film is based on a real murder case where a dismembered corpse of a murdered 16-year-old prostitute girl was found in Hong Kong in 2008. 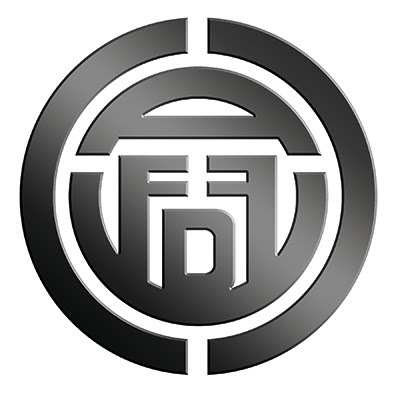 Jiamei Wang has moved to Hong Kong from Dongguan, China. Desperate to become financially independent from her mother and step-father, she ends up becoming a prostitute. Chi-chung Ting, a truck driver who had just been brutally dumped, finds Jiamei online. They communicate with each other via text message and become friends right away. On the day of the murder, Jiamei and Chi-chung finally meet in person. Ching Sir, a quirky police officer in charge of the case, wants to find out the real reason behind the incident, to prove that human nature is not evil, to shine a light onto the darkness. **Hikawa Maru Monogatari commemorates the real-life 85th anniversary of the maiden voyage of the Hikawa Maru ocean liner from Kobe to Seattle. The film is based on essayist Genjiro Ito's book of the same name. Jirō Hirayamais a boy who lost his mother in the Great Kanto Earthquake, and who runs a soba stall with his father. 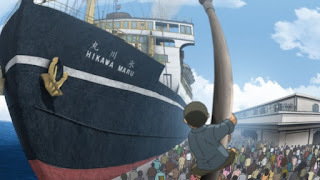 He decides to join the crew of the famous ocean liner Hikawa Maru, and finds work cooking in the ship's galley. Through his eyes, the film explores the ship's 85-year history.